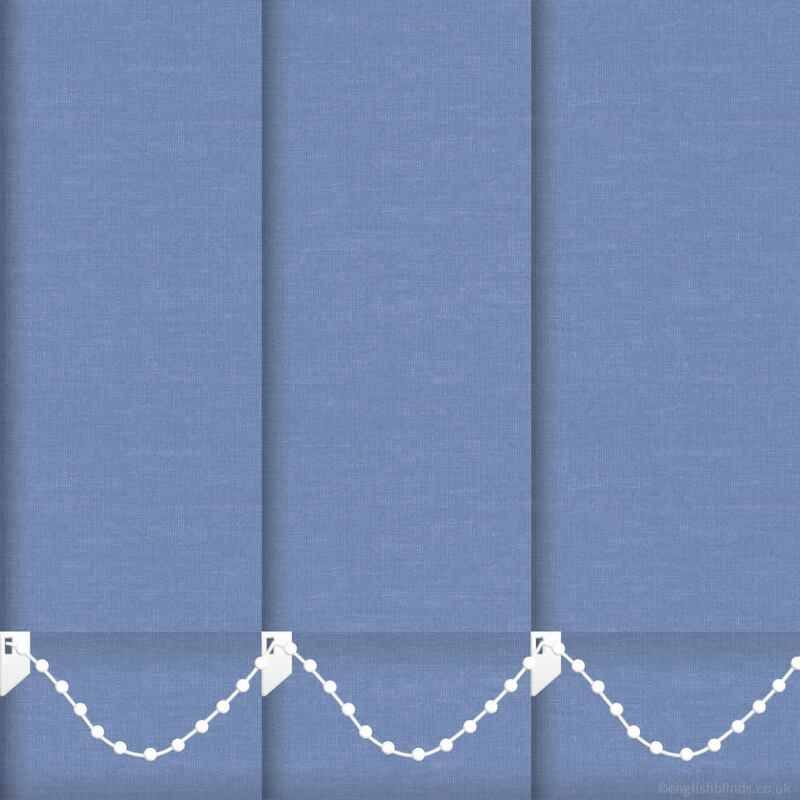 If you love blue, then these luxurious made to measure medium cornflower blue vertical blinds are a fabulous choice. 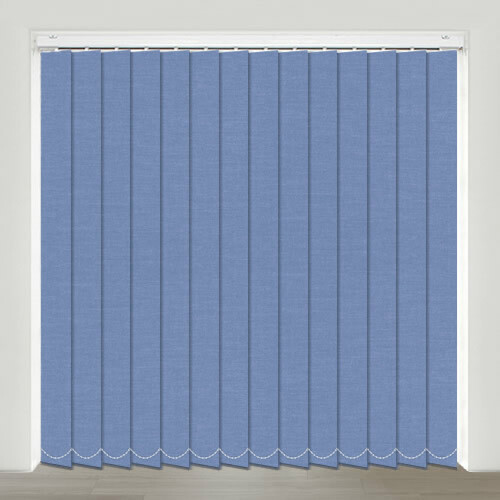 Their rich warm tones will brighten up any room and they work well extremely well in white themed rooms or rooms with similar touches of blue. Excellent quality and fittings. Went up easily and fast, looks great. 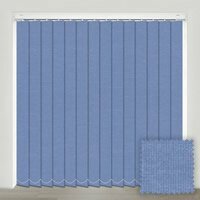 The blind is fantastic - well above our expectations - fits perfectly and the fabric is superb.